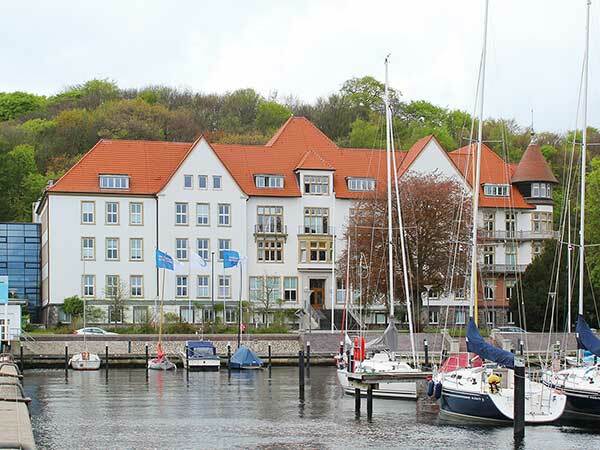 The Kiel Institute is an international centre for research in global economic affairs, economic policy consulting, and economic education. The Institute engages especially in creating solutions to urgent problems in global economic affairs. On basis of its research, the Institute advises decision makers in policy, business, and society and informs the broader public about important developments in international economic policy. As a portal to research in global economic affairs, the Kiel Institute has established a network of International Research Fellows that supports the worldwide awareness of the Institute’s activities and gives additional research impulses in form of scientific advice, joint research, and teaching stays in Kiel. The Institute lays a special focus on economic education and closely cooperates with the world’s largest library in economic and social sciences. The research of the Kiel Institute focuses on creating solutions to urgent problems in global economic affairs that meld economic efficiency and social justice and offer adequate incentives for economic activity based on individual initiative. In order to quickly react to new challenges in economic research, the Kiel Institute’s research activities are organized in relatively small Research and Project Areas (organization structure). The currently seven Research Areas are working on well-defined research projects within our Programs The International Economy and International Economic Policy, Economic Policies for Sustainable Development, and Macroeconomic Activity and Policy. This decentralized structure allows for a flexible allocation of researchers to Research Areas and Project Areas and facilitates the establishment of new fields of research. The research activities are supported by the services of the Kiel Institute’s Centers. The Centers are – inter alia – publishing the business cycle forecasts of the Kiel Institute, creating new concepts and instruments of economic policy consulting, developing new programs of academic education, directing the Advanced Studies in International Economic Policy Research, and editing the publications of the Kiel Institute. IfW Topics 2018 for the YES!